Our facilities include a fully equipped communal kitchen with open plan dinning room and large screen TV in the lounge area which also has a piano and guitar, 50% discount on Zenbu internet access vouchers at the office, free guest phone, free and safe parking, free lockers, free bike hire, free herb garden for all your cooking needs and a beautifully relaxing outdoor area. 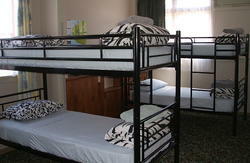 Free pick up from New Plymouth bus station for stays of 2 nights or longer. 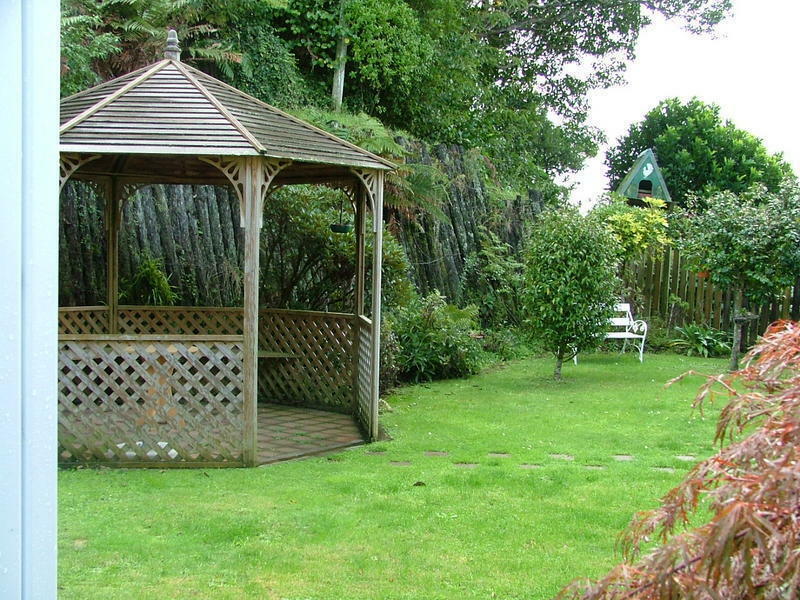 Our warm and friendly staff look forward to welcoming you to our stunning location set amongst New Zealand native bush. Easy access by car from the north. On approach through northgate area, turn left into Elliot Street, By MacDonalds, drive up small hill, and it is the 5th street on left. You will see bus shelter with Timandra motel sign on it. Turn left into Timandra Street, we are down the short road at the end. OR: Driving from the south much easier, you will approach New Plymouth on state highway 3, and you will see the 50km per hour road signs, we are 4th street on Right. OR: Buses are easy, there is option to get off at boys high school, this is closest. Free pick up for two nights stay..